Need to secure something in concrete? We can help. 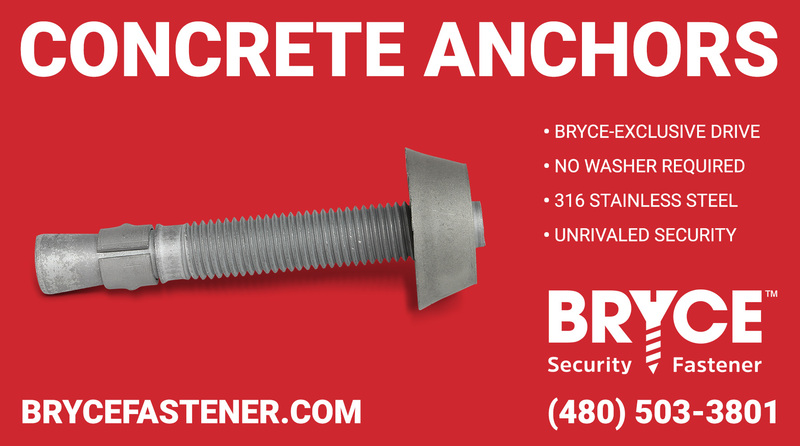 Secure your items by replacing your regular nut and washer with a security nut from Bryce. Penta-Nut™ paired with a concrete stud or sleeve anchor can be used to secure specialty railings and public art displays. If you need elite-level security, where you're the only one who has the drive, Key-Rex® Nut is the solution for you.